Vesta Pharmaceuticals, Inc. is a premier contract manufacturer of nutraceuticals and dietary supplements. Filling the space between food and pharmaceuticals, Vesta manufactures pills that harness the healthy ingredients from the food we eat, like Vitamin K2 (MK-7) extracted from Natto, a traditional Japanese food made of fermented soybeans. This site was built in Joomla! 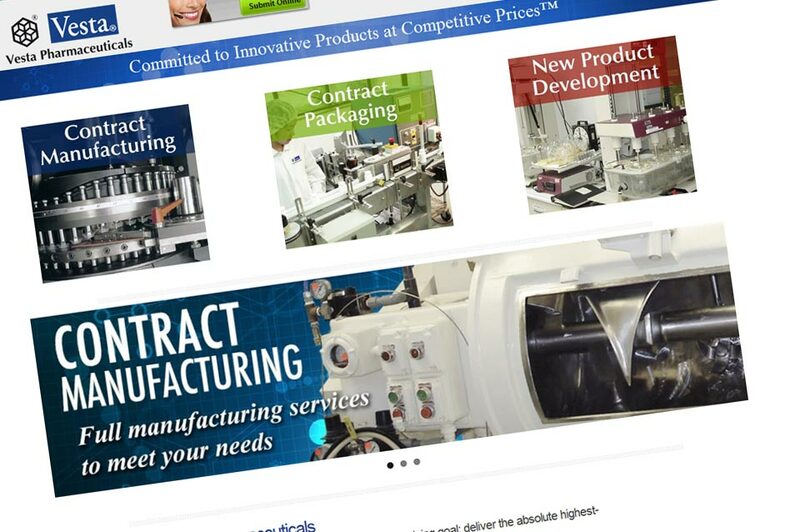 to be the company’s main website.